Don't miss the only way to start off good weather in Da Six! 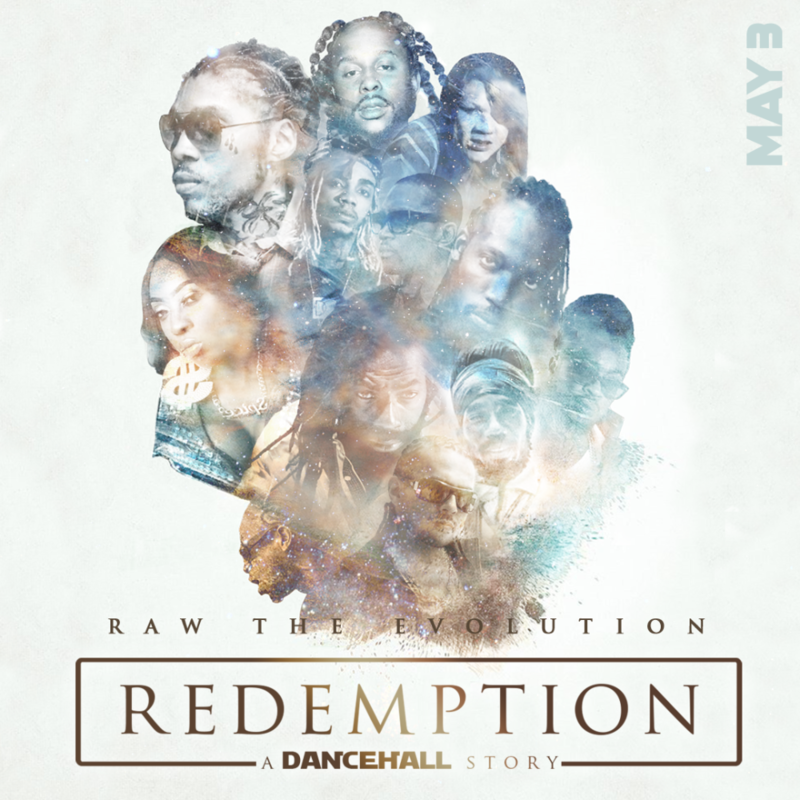 Redemption All White, RAW...The Dancehall story inside Rebel nightclub. This Ultimate Dancehall Experience is always sold out...get your tickets now.